I’d say it’s been a while, but I think you all know that already. I seem to have taken the summer off from blogging, as I’ve been focusing more on my Instagram page (@todaywillbedelicious) and have just been posting recipes as I go on there. 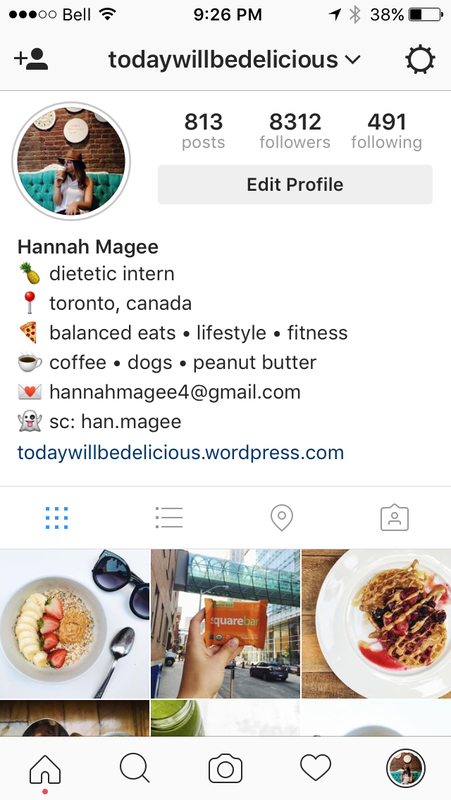 Well after a little thought, I’ve decided to give the blog another try, as I feel it might be interesting to write about my journey as a dietetic intern (and hopefully post more recipes as well). Once again, my East Coast summer flew by and September seemed to come up out of nowhere. Although summer coming to an end may seem sad, it’s actually been quite an exciting time for me. As many of you know, I graduated from university in May (see my last blog post) with my degree in human nutrition. 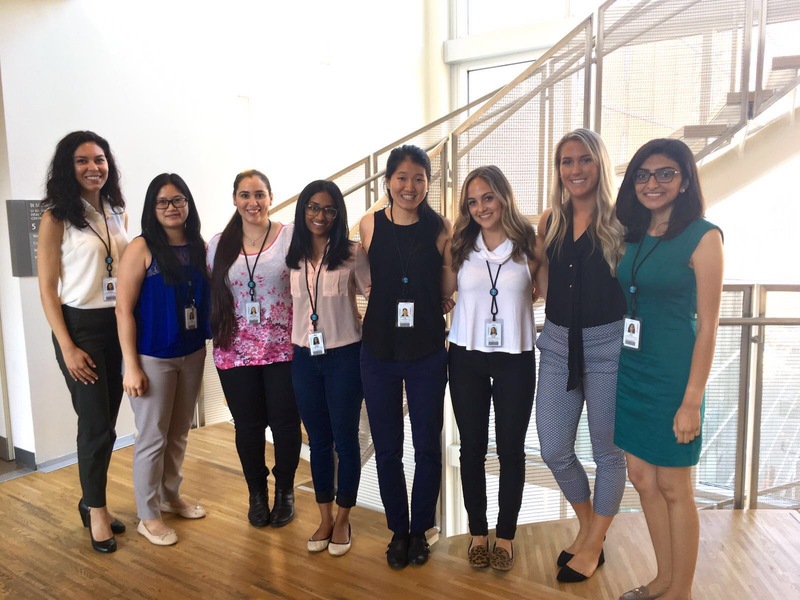 After completion of a science degree in nutrition, the next step on the path to becoming a dietitian is oh-so sought-after dietetic internship. And here I am! 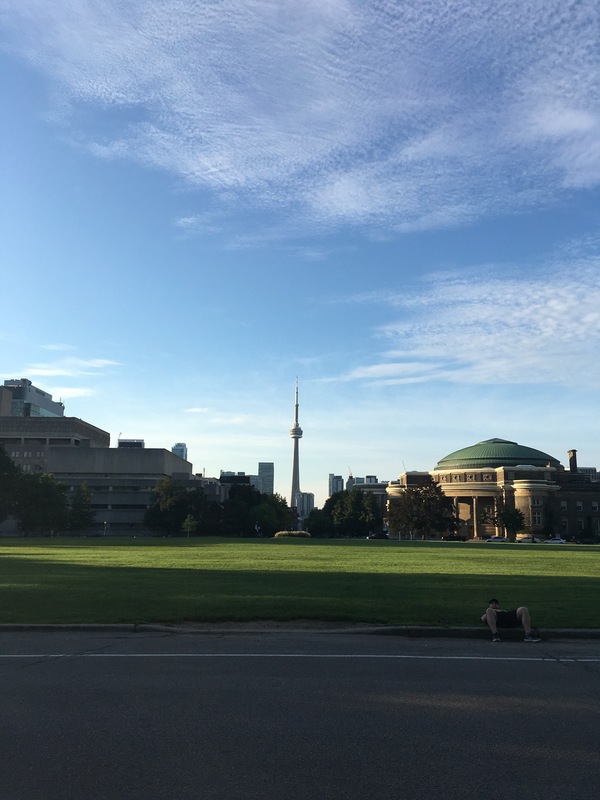 I’ve made my move from Nova Scotia to Toronto, Ontario and have started my dietetic internship at St. Michael’s Hospital downtown. Not only am I completing my internship here, my program is a collaborative one with Ryerson University. Thus, I am an intern at the hospital, and a graduate student as well. The week after Labour Day was our orientation week. We became [somewhat] acquainted with the hospital, as well as the services provided and what to expect in the coming year. Last week, we began our first rotations as dietetic interns (!!!). My first rotation is Food Service Management, in the Patient Food Service department of the hospital. I have two fellow interns with me in this rotation, and so far it’s been great to have them by my side, diving in to our first rotation of internship together. Our first week started out pretty relaxed, as it happened to be Support Services Week at the hospital, a week where the hospital recognizes the hard work done by support service workers (porters, food service staff, maintenance staff, etc.). So our preceptor was pretty busy working on events for that. In fact, our very first morning consisted of coffee and breakfast because our preceptor had to serve meals to the support staff, and we got to sit and enjoy the treats. Pretty sweet way to kick off your dietetic internship if you ask me. Throughout the week, we were given tours of the patient food service kitchen, we shadowed workers on the tray-assembly lines and other areas of the kitchen (we eventually were promoted to helping the workers), and we began doing tray audits daily. Additionally, there are some job routines in the patient food service kitchen that are in need of revision. So on Wednesday and Thursday, we were given the task to observe specific positions in the kitchen, and compare what order things actually happen throughout the day to the written job routines for these positions. After that, we were tasked with re-writing the job routines for our preceptor. Finally on Friday, we met with the Director of Support Services about ideas for our rotation-long Management Project. We came up with some great ideas and my fellow interns and I left the meeting feeling exciting about the following 5 weeks. It will be a lot of work, but I think what we’re working on is something that’s important. Stay tuned for my post about week 2 to find out what it is! So happy you got back into blogging! I think its important to have multiple platforms to share with your audience!!! Super exciting about your new internship– the fall season brings about many changes and excitement that sometimes can be overwhelming but nonetheless an opportunity to grow!! Hope all goes well!!! Thanks for the kind words! I agree, sometimes I just find myself on a time crunch and feel like it’s quicker to just post my recipes on Instagram. But I once loved blogging and really feel inspired to start it up again! Thanks again love!